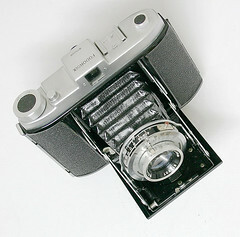 Fodor was a Dutch distributor of photographic equipment based in Rotterdam. 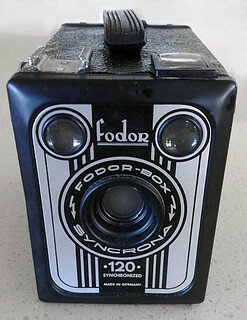 It was founded in the 1920s; they imported German and Japanese equipment from the 1950s, some of which was rebranded under the Fodor name. 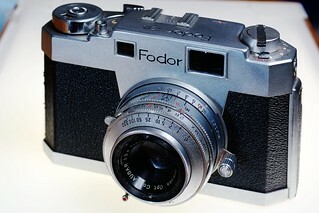 ↑ 1.0 1.1 History of Fodor in this page at www.tlr-cameras.com. ↑ This page at www.tlr-cameras.com. This page was last edited on 7 January 2018, at 07:50.